We shop at Best Buy a lot. This Chrismas alone, everyone in our family had at least one thing that came from them and some got more. They always have awesome sales on their home and tech items that it only makes sense to shop there. One of the best parts of shopping at Best Buy is their customer service and their support. Best Buy’s Total Tech Support is a membership dedicated to supporting all the tech in your home – no matter where or when you bought it. Have you ever had an issue with your computer and had to have someone come out and fix it? What about installing an appliance? What about your car stereo? You know, those appliances that you thought you could install with no problems? I mean, how hard can it be right? One comes out, One goes in, Right? Well, no, that doesn't always happen. Total Tech Support by Geek Squad is here to help, with everything. Internet security software included. I have talked about it so many times to people that I just had to get it out there for everyone to see, Best Buy doesn't just cover computer and electronics support, they cover everything from electronics to home to even auto tech support. It's AWESOME!! 20% off repairs and advanced services. You know those simple home install projects that you think you can do that end up turning into a disaster? From the moment you open the box and you wonder why you even made the purchase, to begin with? That's me with everything for the home. I give myself a lot more credit than I deserve when I'm shopping and the moment reality hits, I cry and call my mom and sister. That doesn't have to happen. With Total Tech support, your membership includes in-store, over the phone as well as 24/7/365 remote support for any of your tech products regardless of age or place of purchase. Many included services including virus removal, connected car installation, and data transfer. Standard installations and services for home theater, computing, appliances, and connected home can be added for just $49.99 each. It covers computing, appliances, connected car, home theater, smart home, and video game. 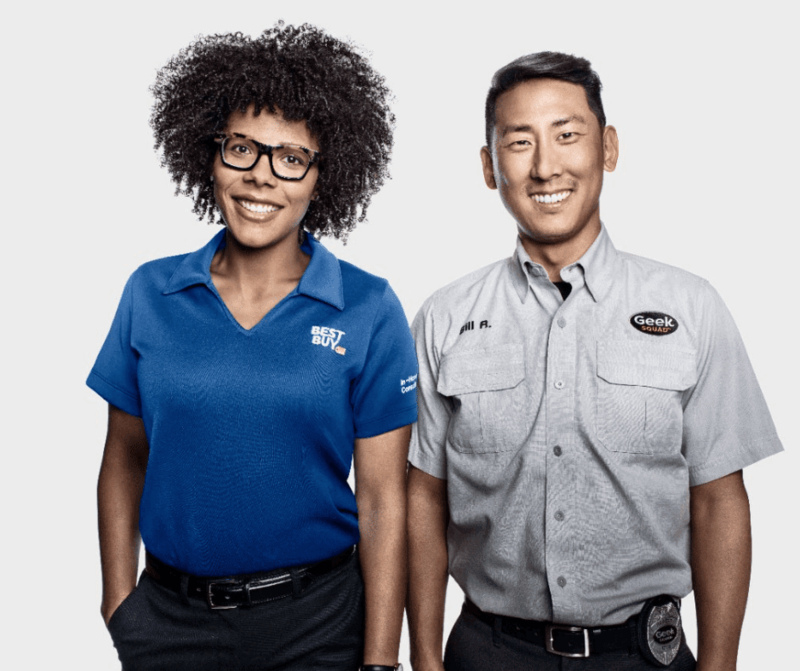 There are so many included services, $49.99 in-home services, 20% savings on repairs, and protection plans (Geek Squad Protection and AppleCare Products). 24/7 support connects you in-store, over the phone, or chat/remote online, so you get support when and how you want it. It's so convenient and no waiting. If you have a problem you need help with right now, they are available to help, right now. One thing I have always wanted to have set up the right way is my home theater system. We have all of the right equipment but somehow it always looks like a junk drawer hurricane behind and around the tv and gaming consoles. The wires and wire ties don't do very much for the visuals when they are all stretched out to the other devices. We never have the right plug in the right hole. Every time we want to play a game, we have to unplug something to plug in something else when our tv is equipped to hold 6 HDMI cords and there is only 2 in it. I'm not sure how that happens. It's not just on our living room tv either. It's every tv. Something else that is so cool, Smart Home products. We have so many of the little gadgets that go together but instead of them being connected, they are connected to everyone's phones. It would be amazing if they were connected the right way. Guess what, Total Tech support does that too!